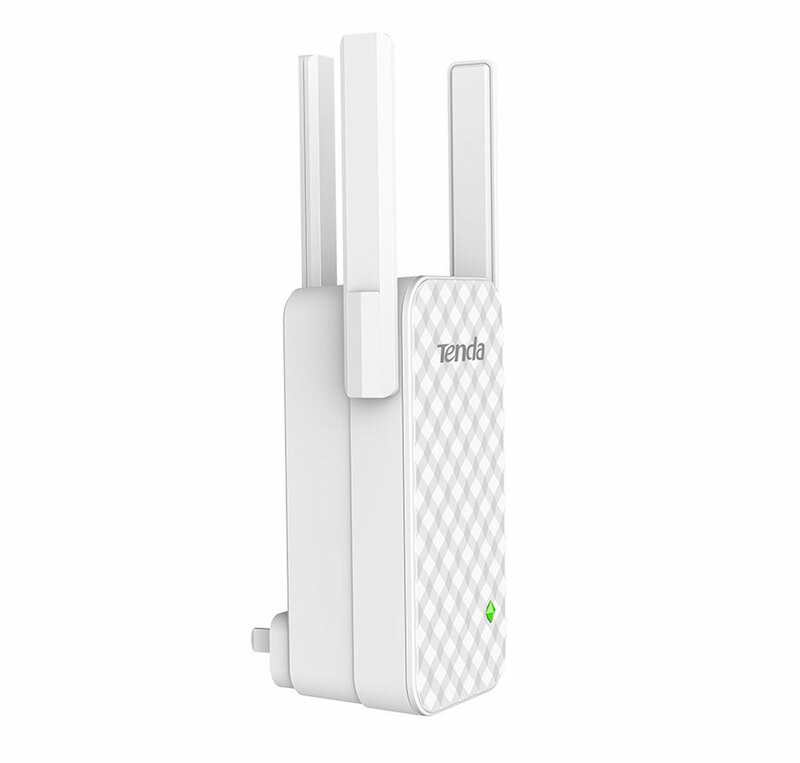 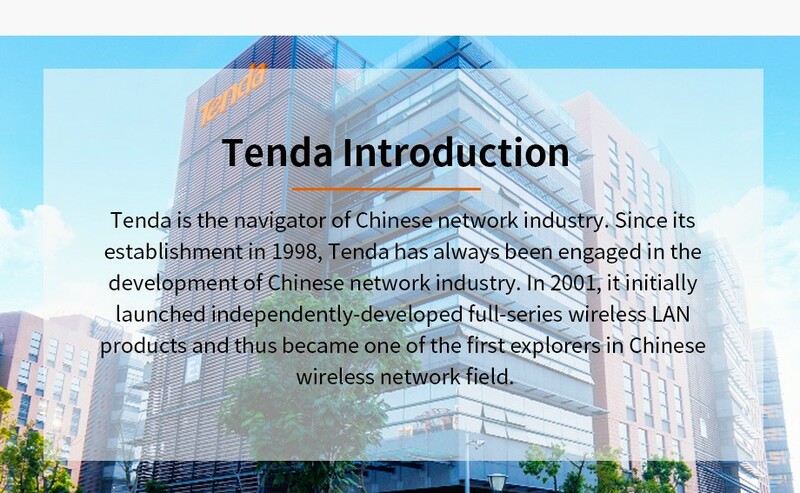 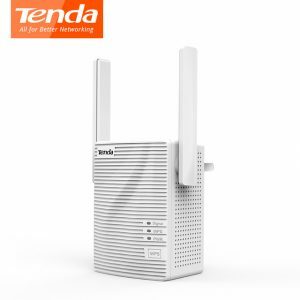 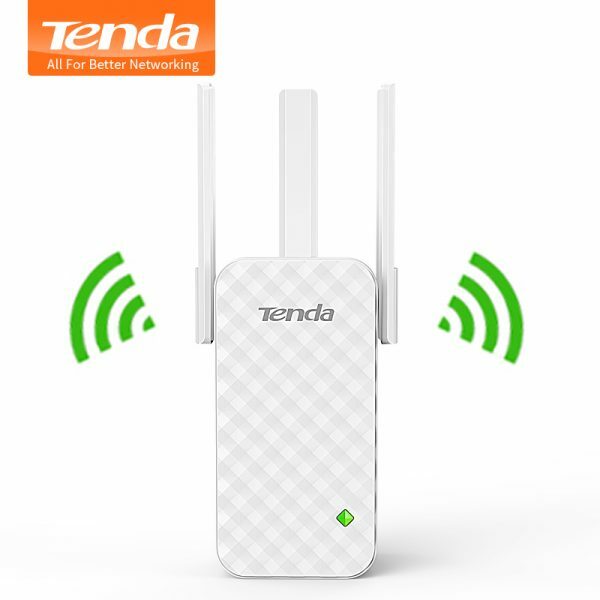 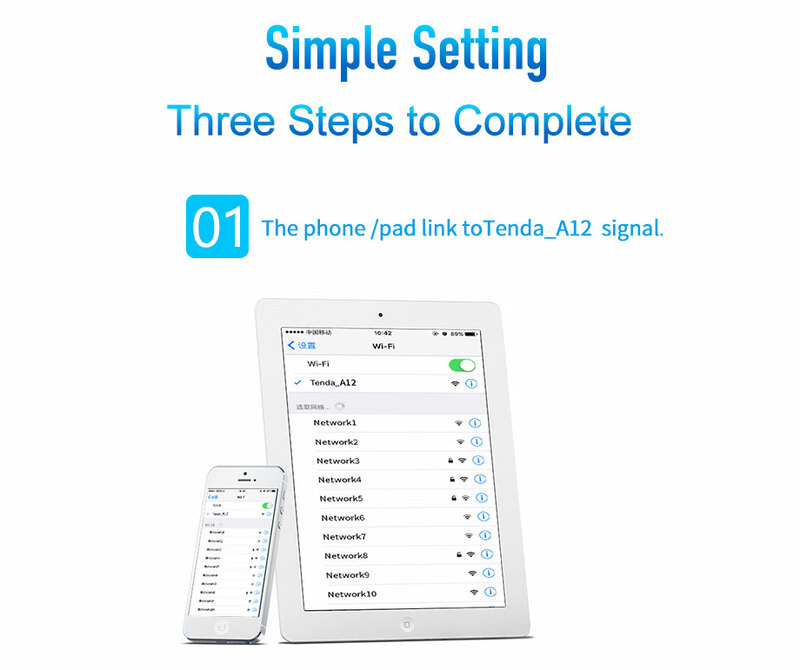 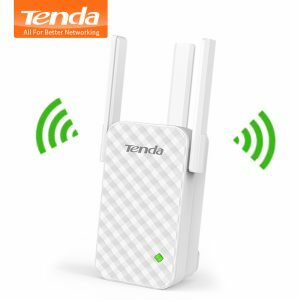 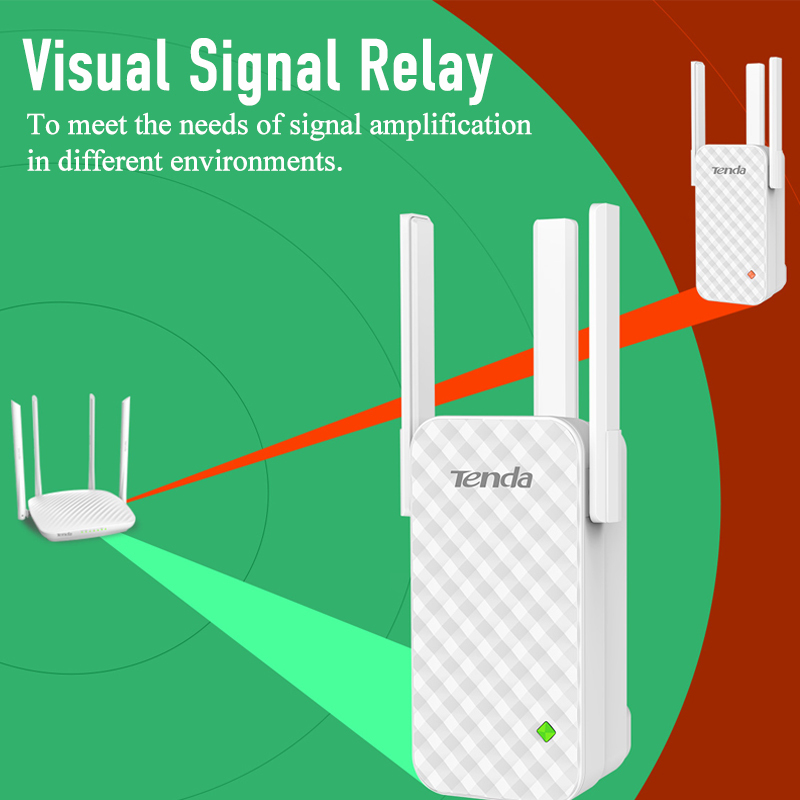 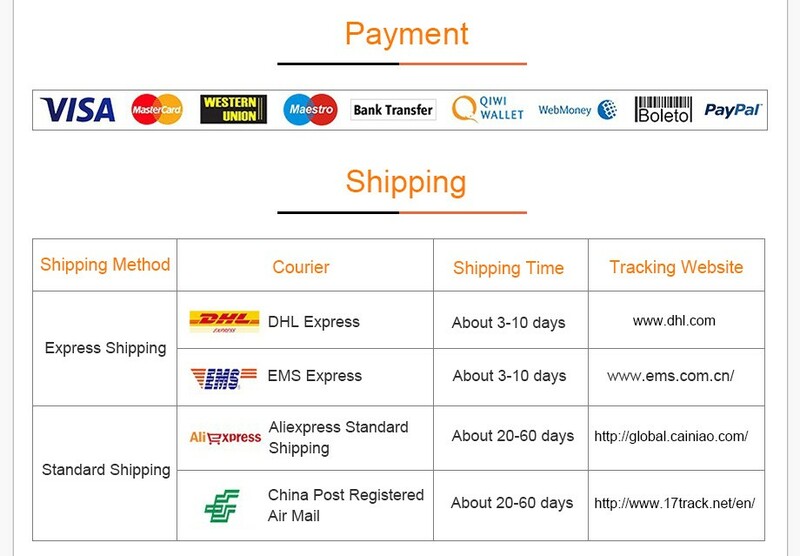 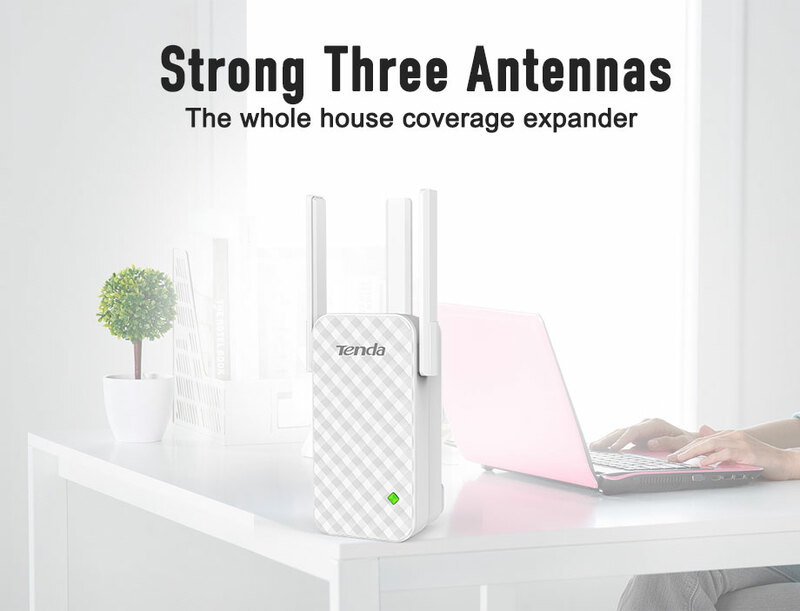 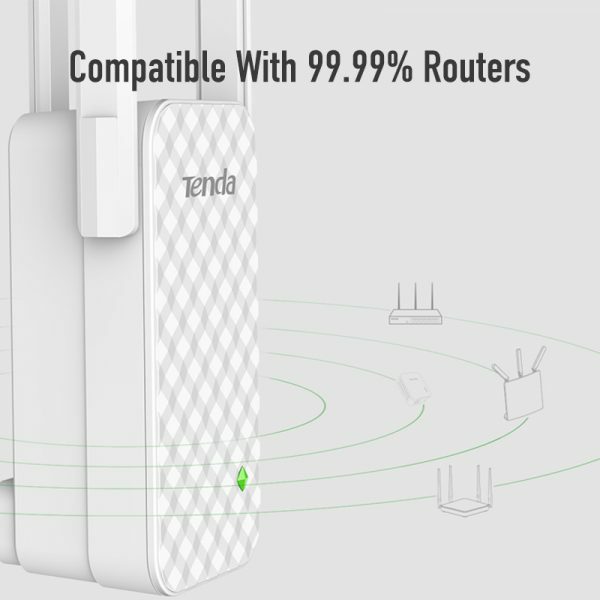 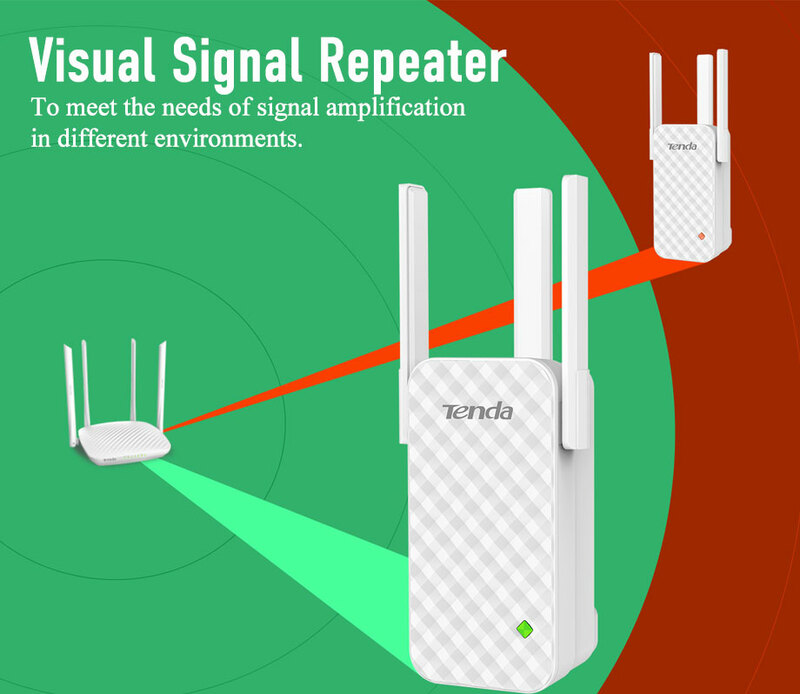 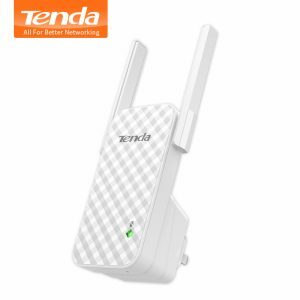 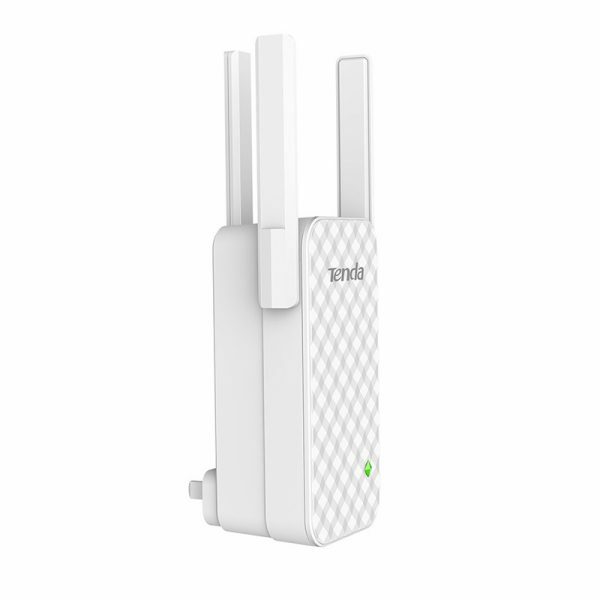 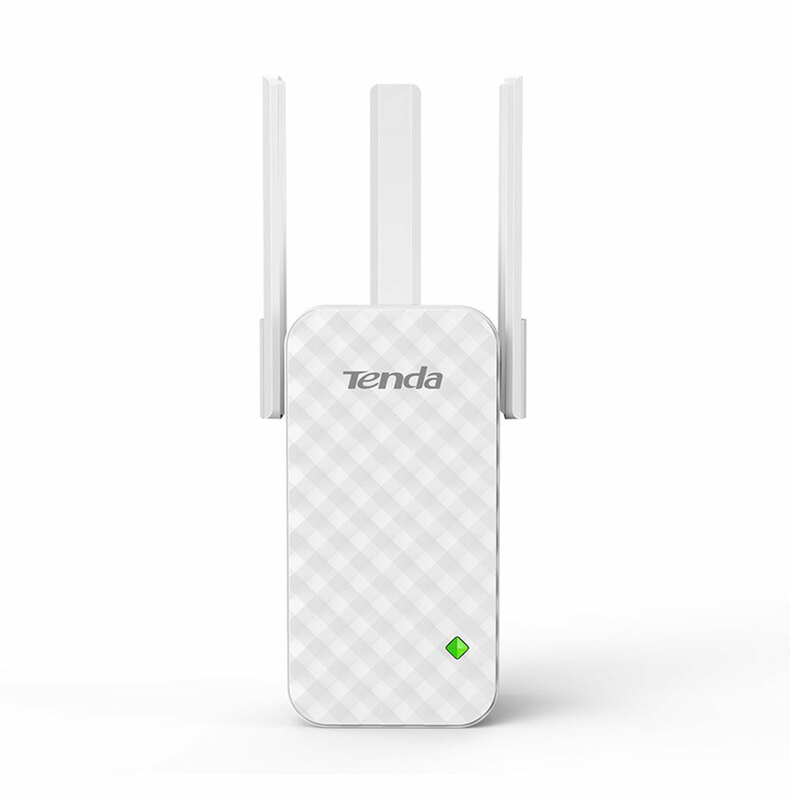 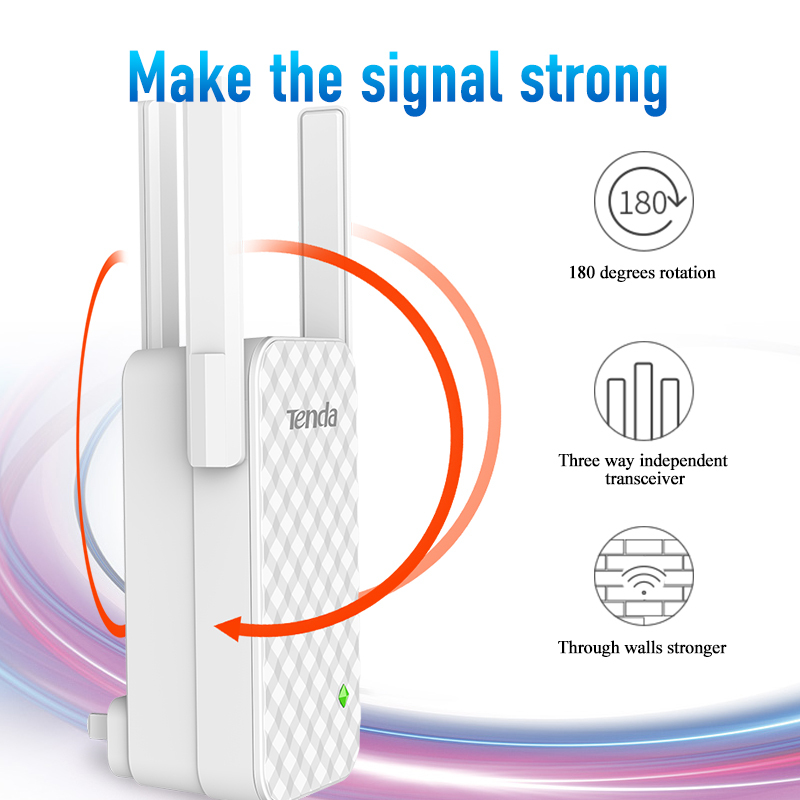 Buy Tenda A12 Wireless Universal Range Extender, Wi-Fi Repeater, Wireless WiFi Router, Enhance AP Receiving Launch, High Compatible - In Stock Ships Today! 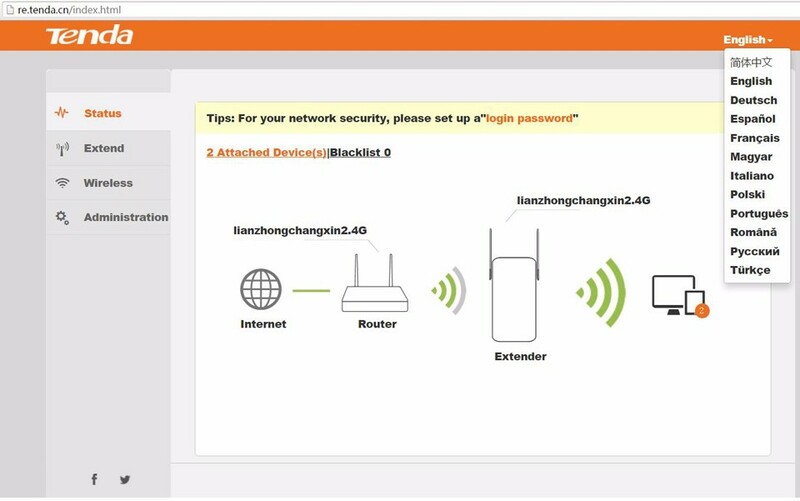 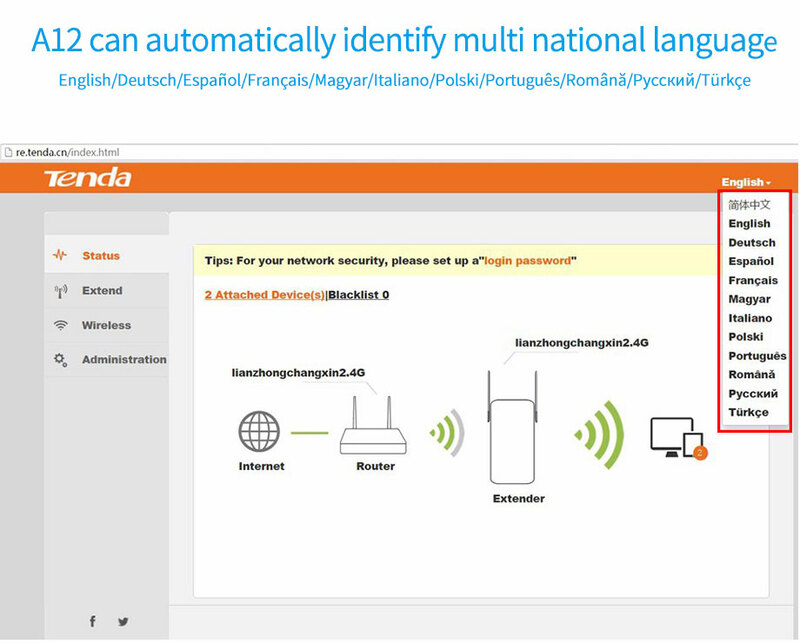 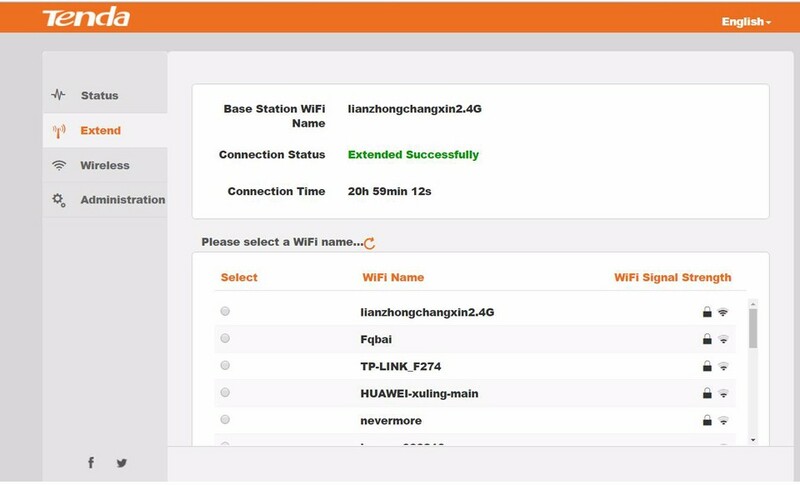 home and neighbor network sharing. 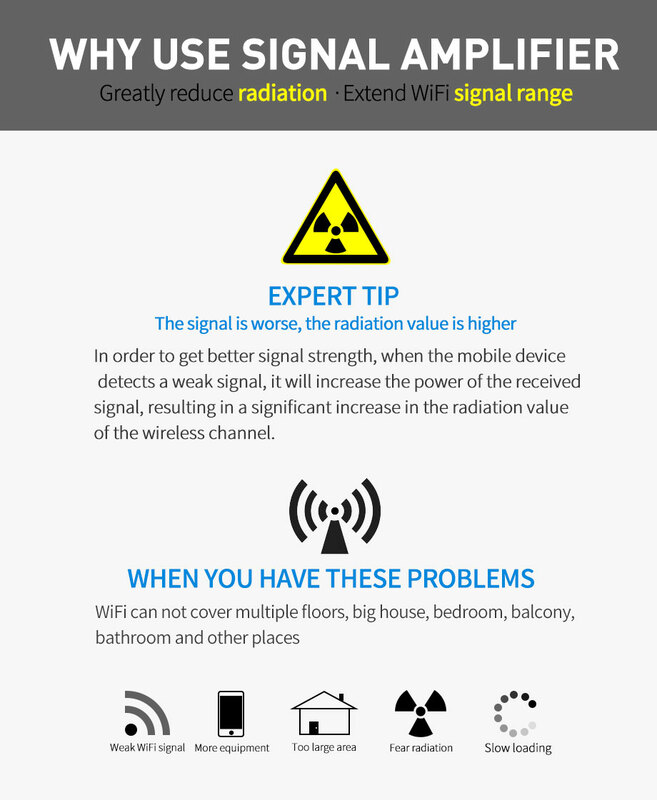 that the distance is too far to repeat the wifi signal. 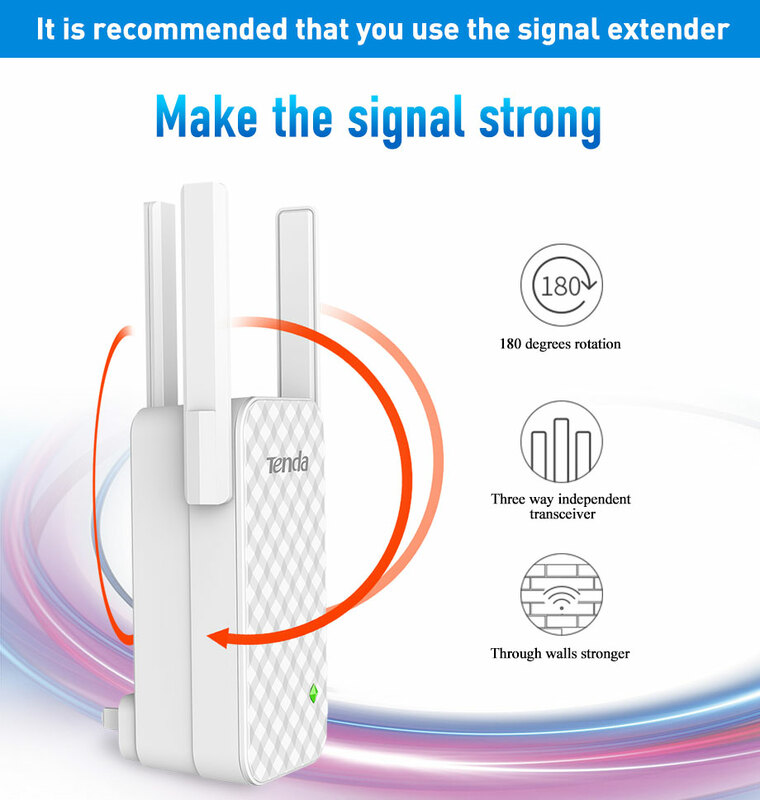 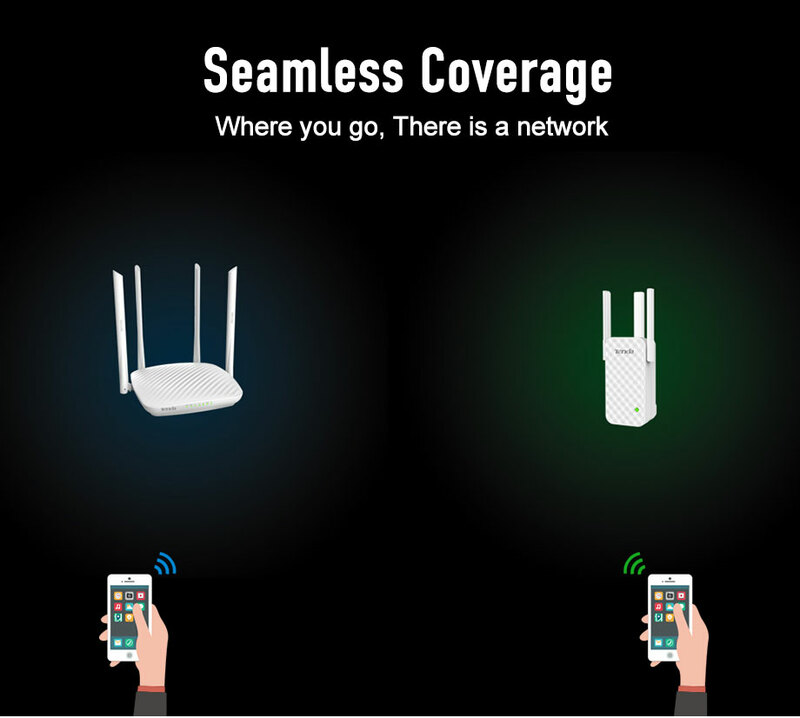 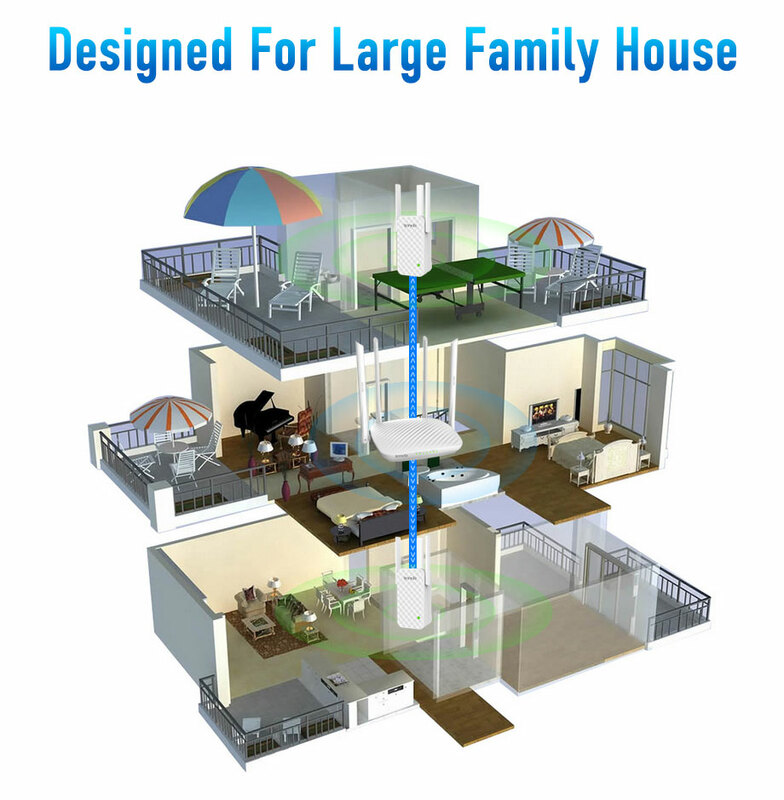 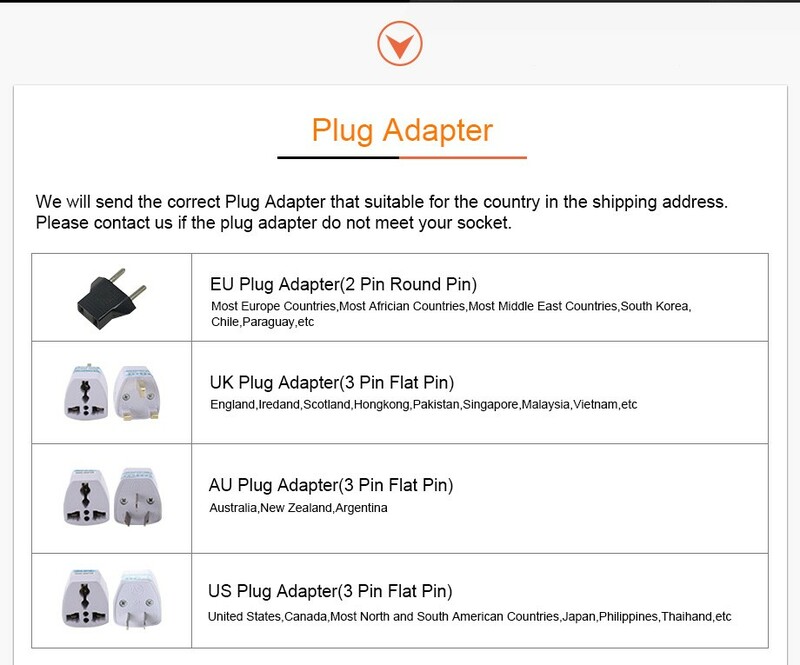 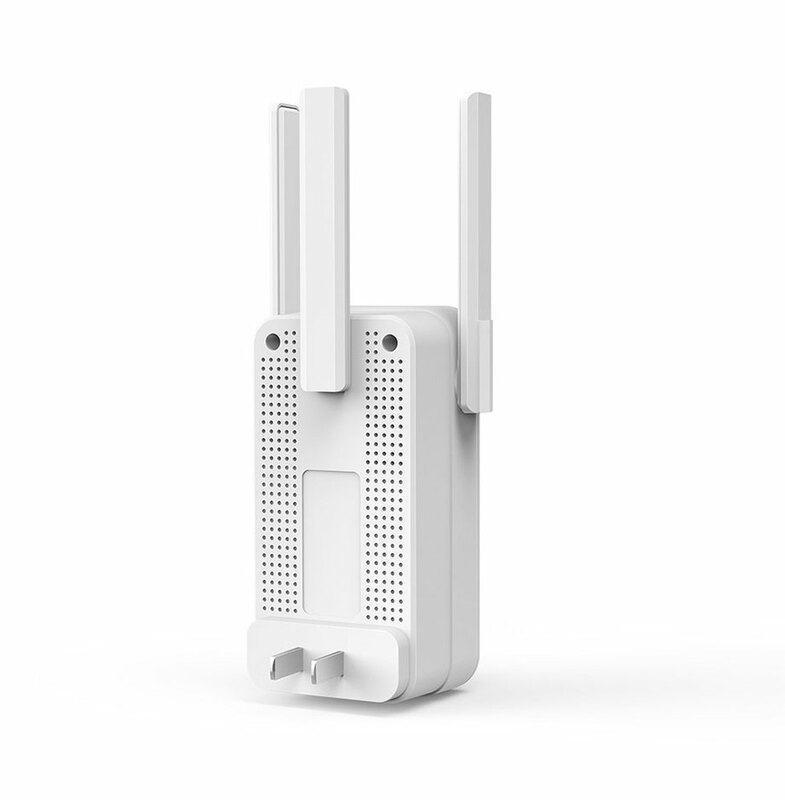 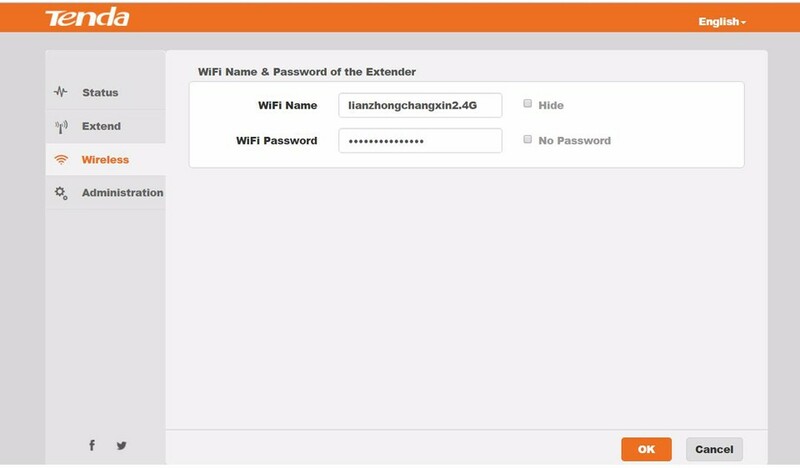 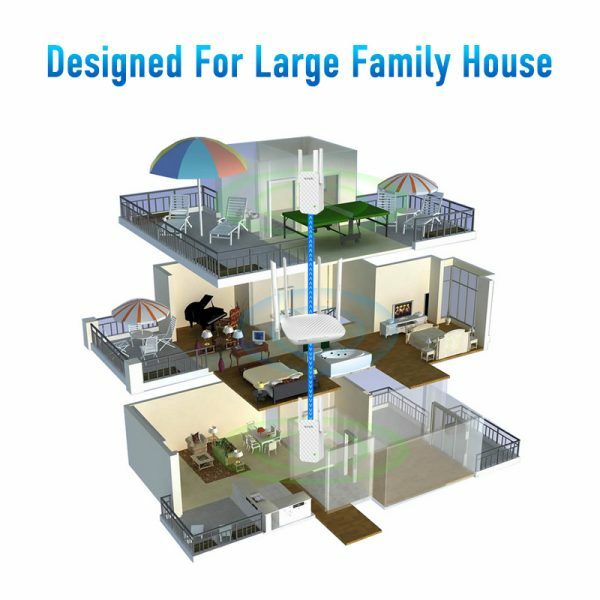 to extend the wireless wifi coverage range.